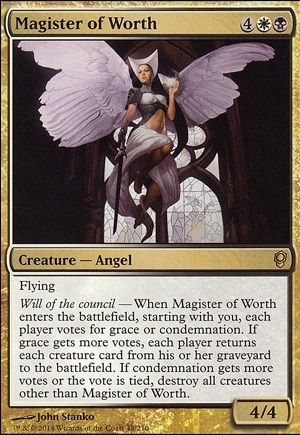 Do clones of magister of worth live? Pristine Talisman Triggers your life-gain abilities. Harvester of Souls Gimme card draw for your creatures. Tax'ing the hell out of the entry to hell. Call to the Grave See above regarding magyss of the abyss. World Queller This one's especially spicy cause you can choose a permanent type you DON'T have one of. Aura of Silence I really think this is a must-have card for this strat. 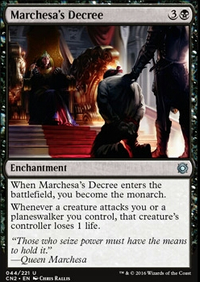 Archfiend of Depravity New government law, every player shall have no more than 2 creatures. Communism at work, the government gets as many as it wants. 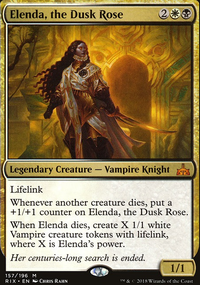 Cliffhaven Vampire For all those extorts and life linkers. 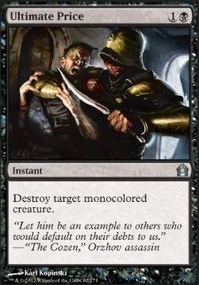 Utter End Seems to me a better card than Mortify, even if it costs 1 more. Descent into Madness Although this is only particularly strong if you have a huge draw-engine to keep exiling bad cards from your hand instead of permanents. False Prophet HOW IS THIS CARD SO CHEAP??? Words of Waste Can be powerful but may require too much tuning of mana/draw to be actually good. Kataki, War's Wage expensive but powerful effect. That's all for now. too many options honestly. I like this idea a lot. Aminatou hiding behind her age ... while throwing her opponents completely off their game because she confuses them so mightily. 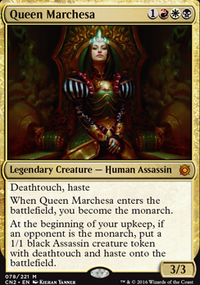 You might be interested in with Dictate of Kruphix since you wish to go for a group hug kind of play style. Dimensional Breach may also peak your interest. Magister of Worth is group hug too ... (cackles evilly). Tempt with Reflections, Tempt with Glory and Tempt with Immortality is synergy with Aminatou: she manipulates people's fates and she uses their stuff in order to make friends. See where I am going with this? I hope these have helped! If you have some time, would you be so kind as to review my Fate deck? Your advice has been helpful to me in the past. My deck tries to make others co-responsible for the outcome of my cards. Instead of Guided Passage, Intuition and Distant Memories I could have just put in stuff like Demonic Tutor and Vampiric Tutor, but would take away the politics. 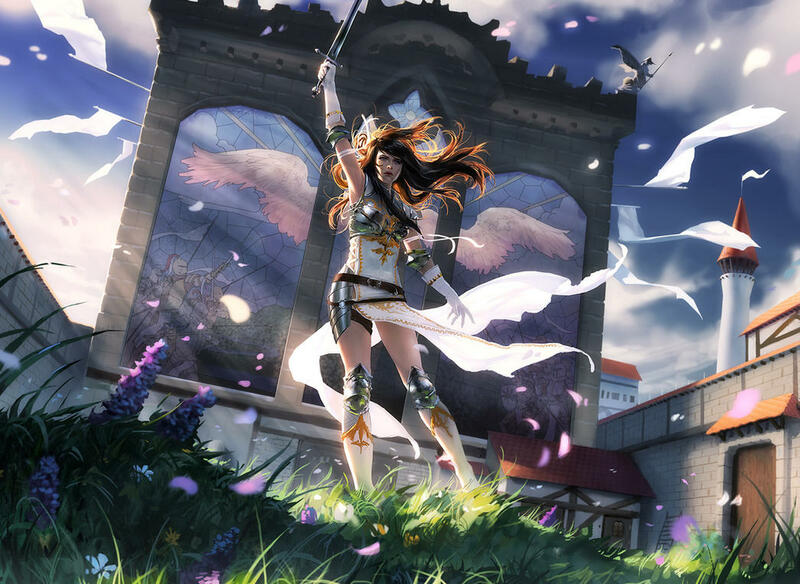 Not only the tutors follow these principles, but the same goes for mass removal Magister of Worth, Coercive Portal, Austere Command, land destruction Bend or Break, spot removal Council's Judgment, Diaochan, Artful Beauty, and reanimation Dawnbreak Reclaimer. Another part of the deck is about making friends so I have some influence on their choices. I can do so by giving away tokens, life, counters, cards etc. Overall the rest of the deck is mana fixing, drawing and pillow forting. I'm still make a lot of changes after each game. Running 5 colours gives you so many options. 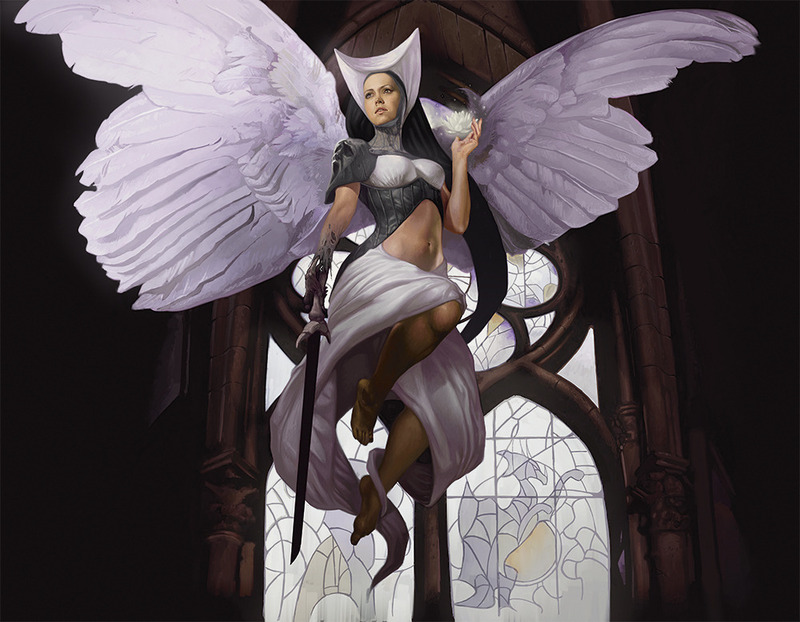 Maybe some Angelic Destiny, Illusory Angel, and Magister of Worth? 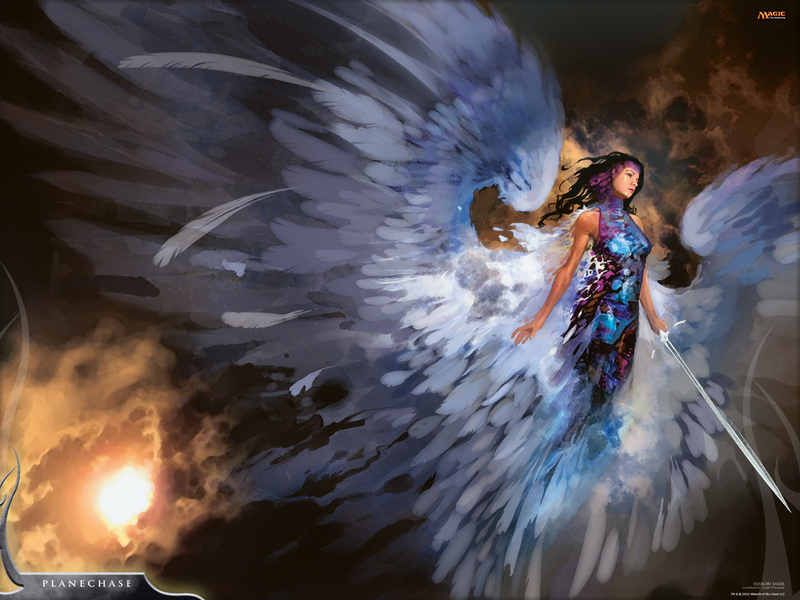 I would start by dropping the single use card draw and creature return that gets 2 or less creatures back. You have better options in your colors for both. Though Sibsig Muckdraggers I do like as it can be just to cast, grabs a creature, and can sack for 6 life. Reassembling Skeleton and Dread Wanderer I think you could cut as they only sacrifice for 1 life, have little to no impact on a game (unless your meta is supper agro but Ayli can block all day there) and if you use them to sack for Ayli's exile ability that works but I think you may have better options. Sidisi, Undead Vizier is a cheap $$$ tutor and well she's a tutor. 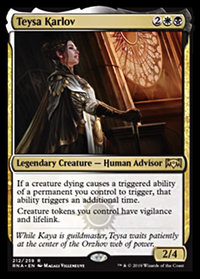 I like Sorin, Solemn Visitor a lot as he can get you some life early on or give you creatures for board presence or sacrifice. Aetherflux Reservoir is a great win con as it just gives you something to do with all that life you have. I'm a big fan of board wipes in my Ayli deck and Magister of Worth is a fun one. drop her and most the time people just vote to wipe the board and then you sack to gain life every creature you have. If they let creatures come back... you in response sack all your creatures and gain a bunch of life. Feel free to look over my Ayli deck for more ideas.